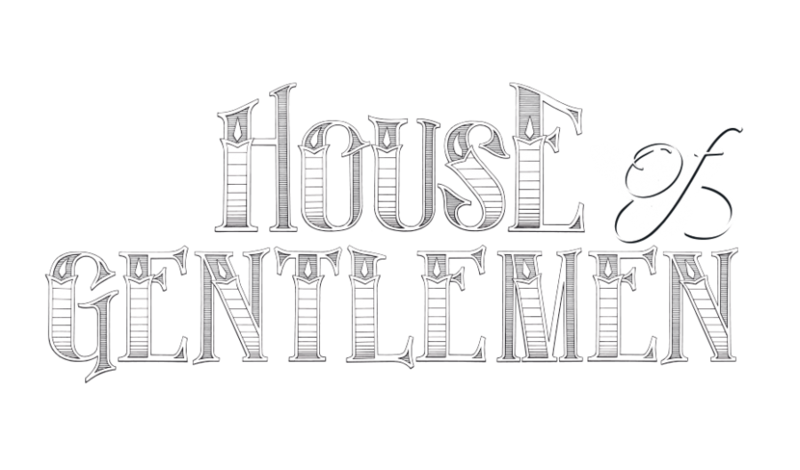 Here at House of Gentlemen, you’re entering our world, where each and every one of our cuts is a demonstration of our reputation &amp; impeccable standards. 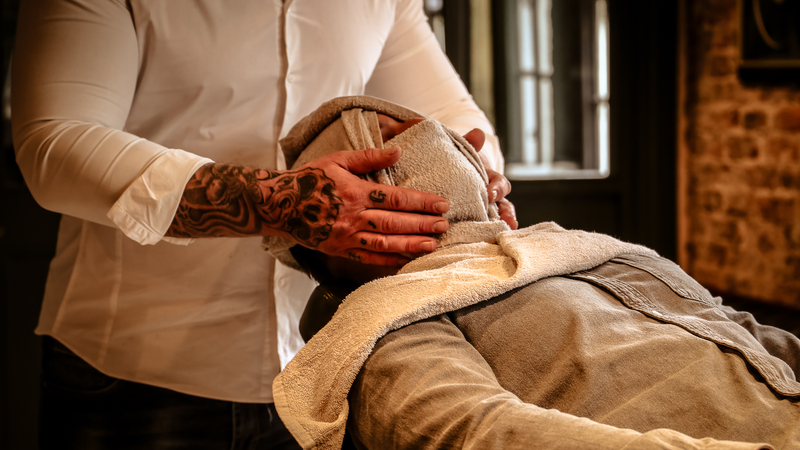 From your initial consultation right through to the aftercare advice, you will receive, we provide you with a bespoke experience for all your grooming needs. At House of Gentlemen, it is our aim to keep our clients feeling refreshed, relaxed and fulfilled. 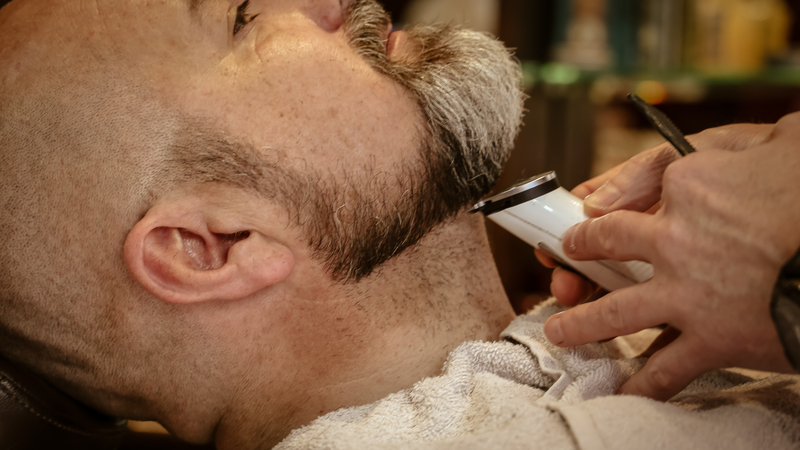 Whether you are a fashion-conscious rebel or you’re maintaining a professional look to impress, your experience will leave you with that million dollar feeling. 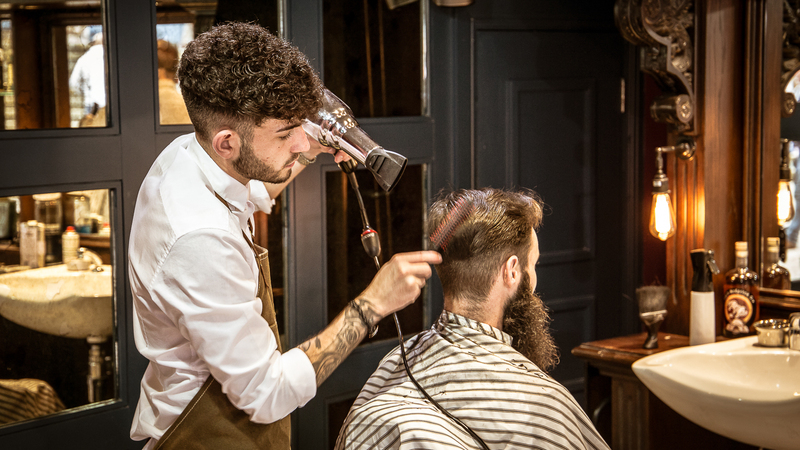 As professional barbers and stylists, we are passionate about ensuring that you’re in the very best of hands. 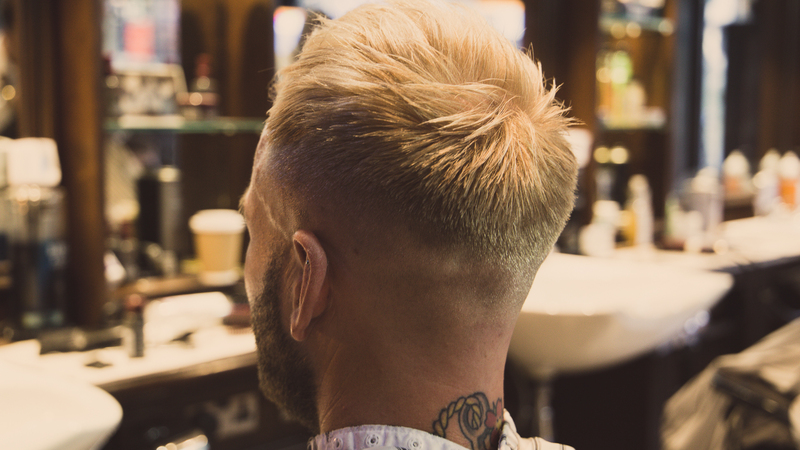 Each and every cut is a true reflection of our passion for the art that is barbering. 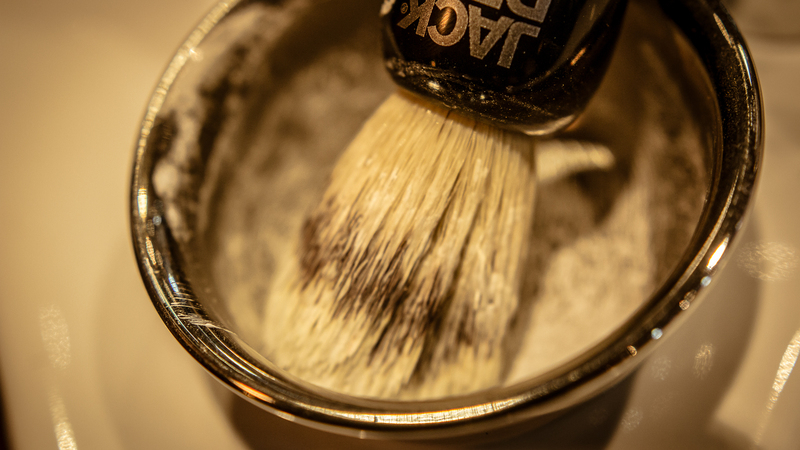 Be it one of the classics or one of the latest trends, our barbers’ practice to perfection. 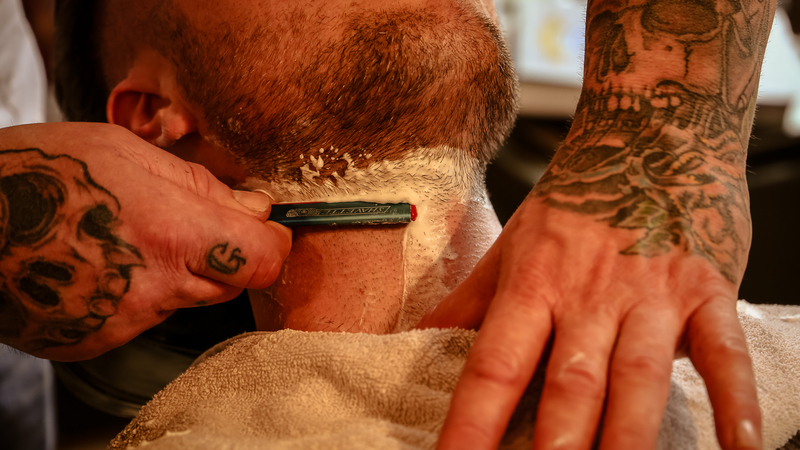 So sit back, relax and enjoy the decadence of Male Grooming. 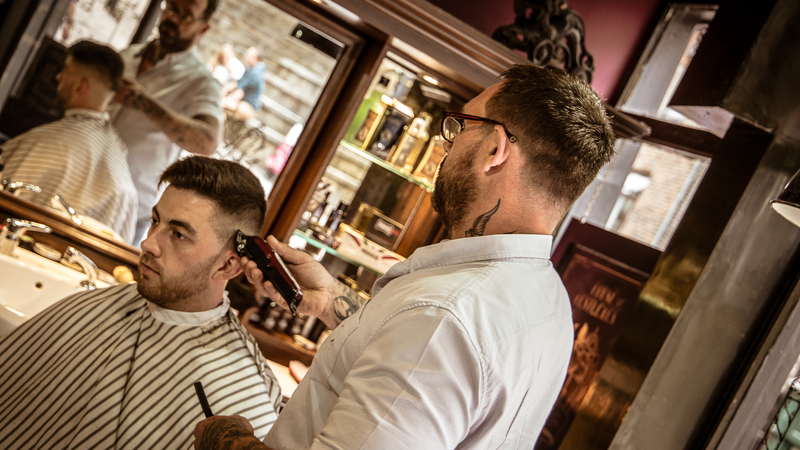 With over 100 years’ experience, making us the landmark of the old school barber. 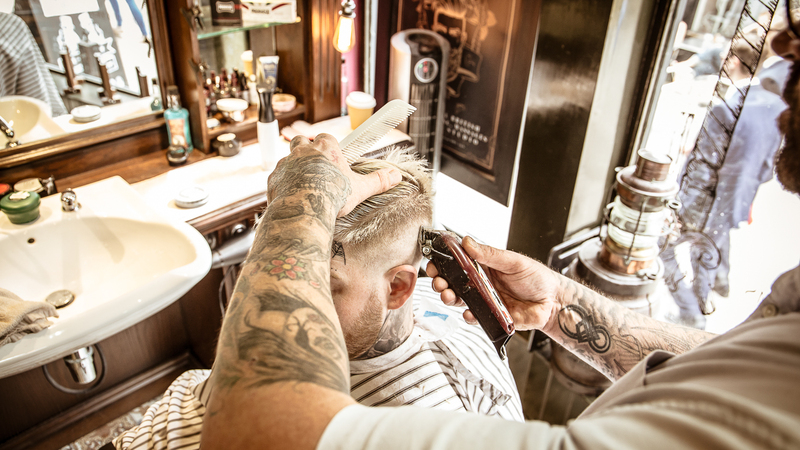 The barber is not a job, it’s art. Unruly curls? Do away with your straightener, this treatment relaxes those kinks and resets them to a straight and sleek look.